We are a long established (1983) family business and we work and live in North Corfu. We offer you tailor made services and we pride ourselves in being responsive to our clients' needs. We go the extra mile to make sure that your stay in our lovely island lives up to your expectations. We have a range of private villas and apartments in Ag. Spyridon, Acharavi, Almyros,Kalamaki, Loutses, Perithia and Kassiopi. 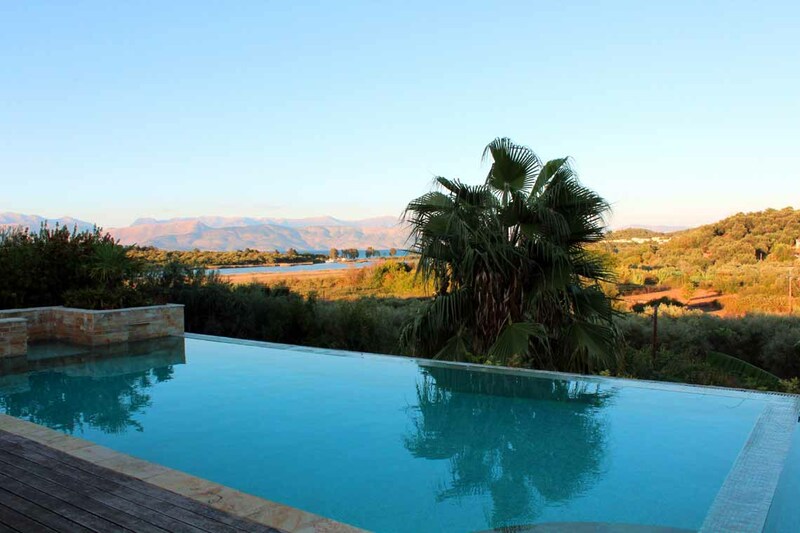 All of them have been chosen personally by us and they are intended to let you enjoy the peace and quiet of a still quintessentially Greek part of Corfu. We can arrange transfers from the airport. If you prefer we also offer car hire at competitive rates. ​As part of our guarantee of personal service, we will meet you at the airport and transfer you direct to your accommodation as part of your car hire arrangements.So you do not have to worry about finding your way north and working out where to find your accommodation . As they say 'every little helps'. Check our car rental page for information on our fleet of cars. We also give you an idea of our prices – but please contact us for information about current prices, special offers and availability. Our company will provide you with a level of service and a range of choice that you will not find on a package holiday. Please take the time to tell us what you want from your holiday and we will cost the alternatives for you, providing you with a firm quote within a few hours. We look forward to being of service – contact us now and let us do the work for you.